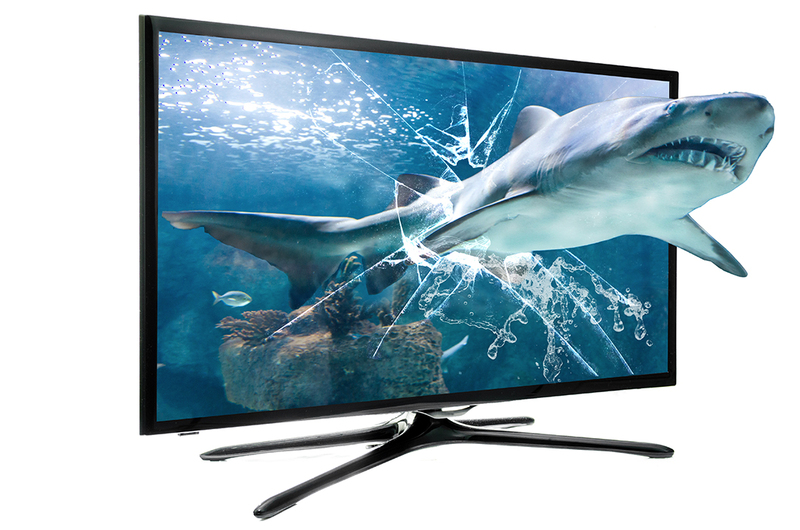 Experience of a Theater, Sport’s Arena, or Arcade –without ever leaving your home! Your Home Theater System can be as simple or as elaborate as you want it to be, from a new 3D Plasma, or LCD wall-mounted television with a digital quality sound system, to a Super High-End Media Room with plush leather reclining theater seats, a Home Theater 3D Projector, and Wall-Sized Anamorphic Screen. Your Home Theater can deliver every bit of the same experience you love in a commercial movie theater. THEATERS + TECHNOLOGIES pre-tests & pre-wires components as much as possible before delivering to the job site. Once on site, we’ll trim and dress all wires for connections, install control systems, perform system tuning, calibrations and optimization procedures, and then commission and debug the entire system operation. Security for your family, home or business is an important factor in this day and age. Although there are many devices that you can install to increase your security, a professionally installed cctv package by THEATERS + TECHNOLOGIES is an effective, preventative solution that also guarantees you peace of mind. 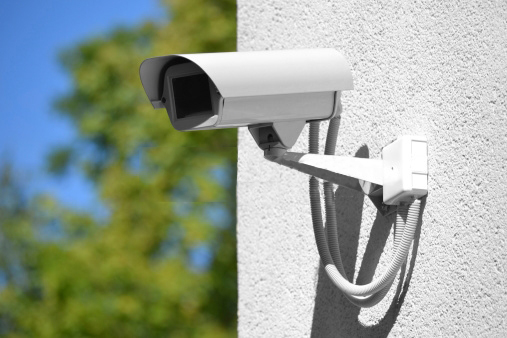 Having CCTV cameras not only help to prevent burglary, theft and damage but also provides you with a tool to keep an eye on things when you’re not at home or work. 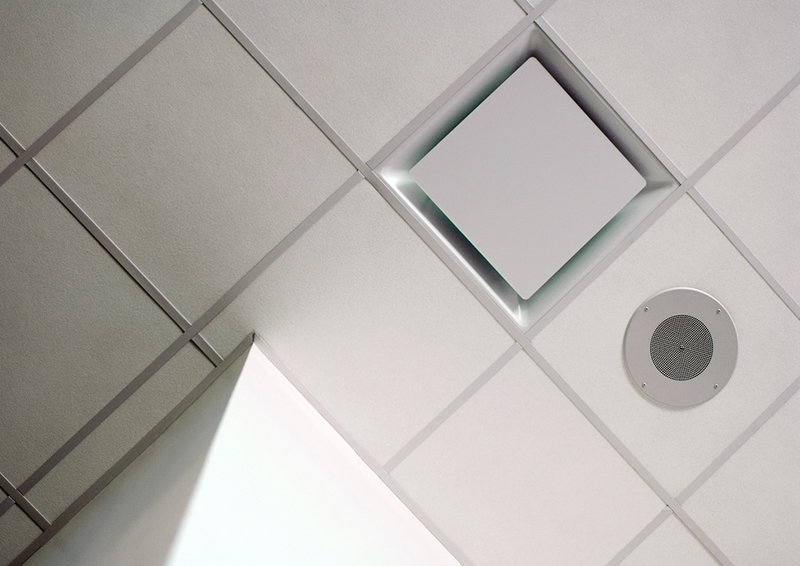 Entertain your guests or customers with a multi-zone speaker system from THEATERS + TECHNOLOGIES. Play light background music or rock out while you clean the house or throw a party. This is the best way to get sound through your home discretely and effectively at both low and high volumes. 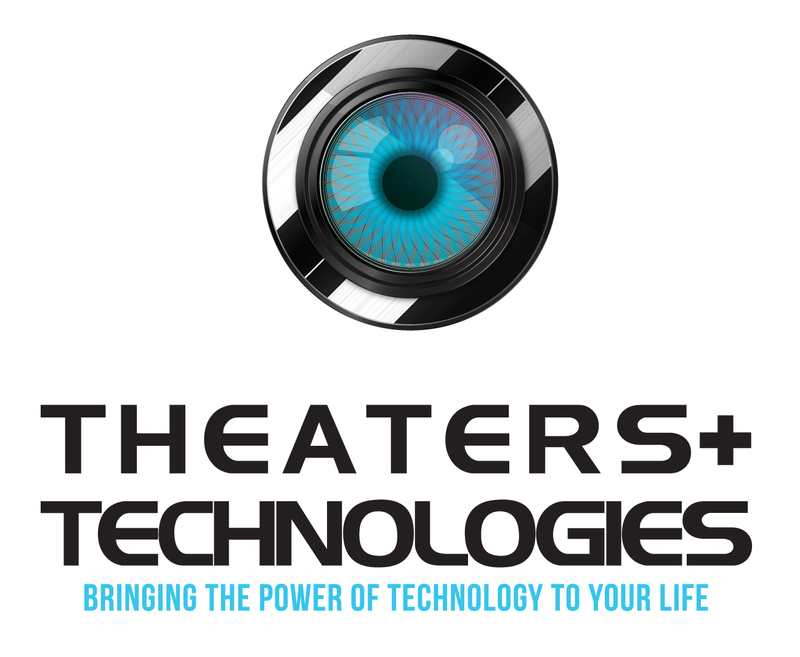 Put your home on auto-pilot with THEATERS + TECHNOLOGIES’ wireless home automation anywhere, anytime. View real-time video. Change your A/C or heat temperature. Turn lights on or off. 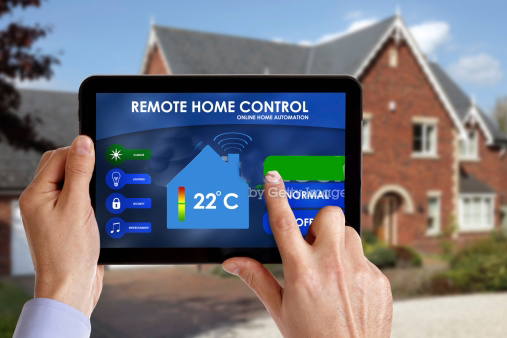 THEATERS + TECHNOLOGIES gives you the freedom to control your home from anywhere.